We offer the best flooring and window covering prices around with a nearly unlimited selection to choose from. Along with our unbeatable prices, we provide free in-home and in-office estimates at your convenience. 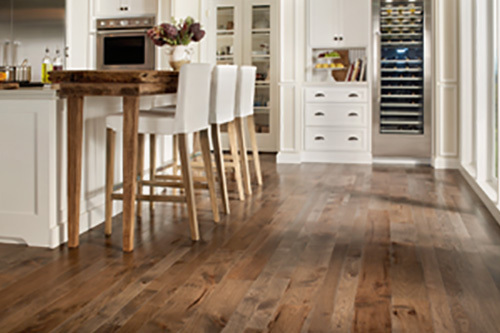 We carry a wide selection of carpet, laminate, LVP, hardwood, vinyl flooring, & more. All flooring is professionally installed at your preferred time. We offer elegant custom window treatments at spectacular costs. Shutters, blinds, honeycomb shades, drapes, faux woods, and more! If you can think it, we can make it. We can help with Color Planning, Custom Designing & Consulting Services, In-home Consultations & Estimates, repairs, etc. Our name represents who we are. We believe that customer service is key in creating satisfied customers and long lasting business. Combined with product knowledge, years of experience, and outstanding discounted prices, we have provided excellent customer satisfaction to thousands of residential and commercial settings across all of San Diego County since 1976. We believe in providing the BEST experience for ALL of our customers and are grateful the opportunity to demonstrate our high quality craftsmanship.